Welcome to the Coats Public Library webpage. Our goal is to provide the widest possible variety of informational and recreational material for your reading, listening and viewing pleasure. We offer Wi-Fi, public access to our computer room and a quiet lounge area for relaxation. The Coats Public Library welcomes your comments, your requests, and your presence. We are constantly looking for ways to improve our service to our users and we strive every day to make you feel welcome here. For even more information, visit the Harnett County website at harnett.org/library. Click on NCLIVE for free 24/7 acces to reliable information and resources that enhance education, statewide economic development and quality of life. 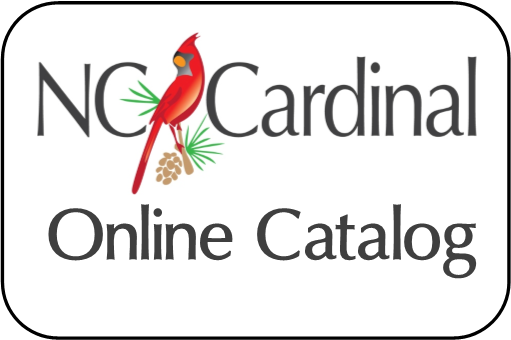 Review the online catalog and search by title, author, keyword, etc. Log in using your library card and PIN. Your name will appear at the top ofthe page when you are logged in. You can change your PIN, renew, reserve and View List in your account.